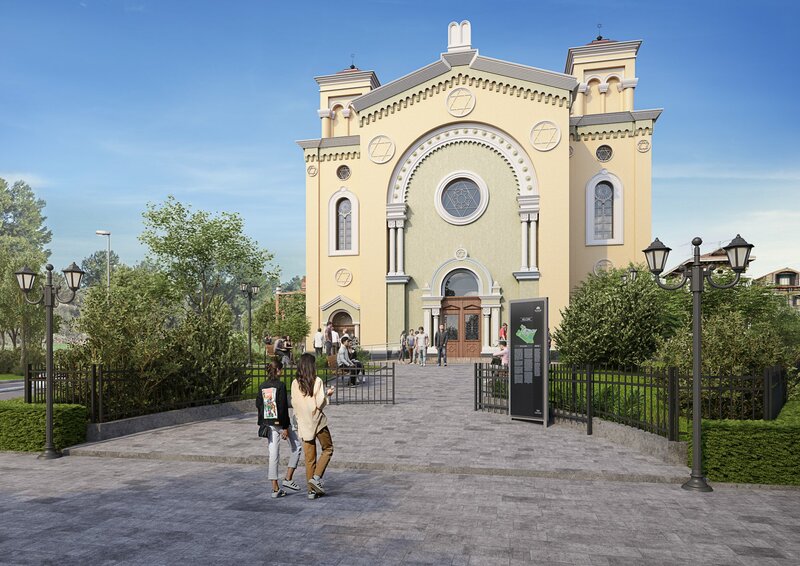 “Our intention is to restore the synagogue in its authentic form, it was built in the likeness of the Jewish temple in Budapest and it is the second largest in Bulgaria after the Sofia” – informed Vidin Mayor Ognian Tzenkov. 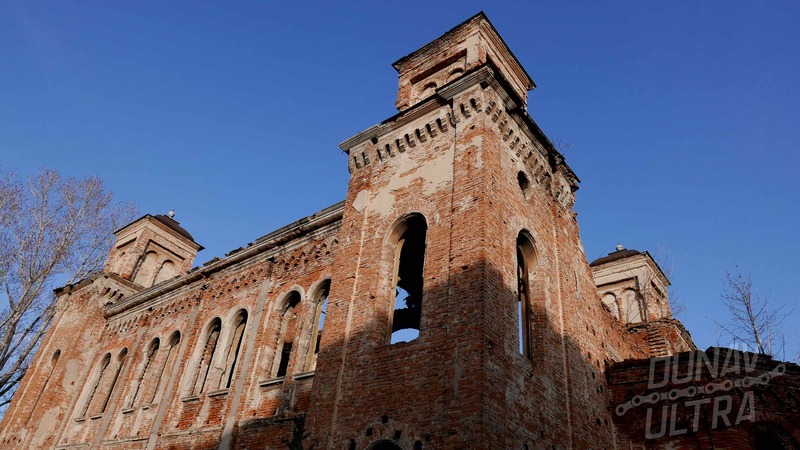 The mayor’s words sound confident and preach the fact that it is going to happen a real miracle – today’s Synagogue ruins resembling an apocalyptic movie will shine again, thus returning the pride and dignity of the local community of Vidin! But why renovating an old abandoned building is such an important strategic goal for Vidin Municipality? To really appreciate the need, we must travel back in the past. The Vidin Synagogue is a Hebrew prayer home built just before and opened in the distant 1894. It was created at times when the city was in a clear upswing, it was a practice to donate funds for the build of various kind of public and spiritual buildings. The Jewish community in the country and in Vidin was both crowded – so united – this predetermined the desire to invest in preserving the values ​​of this culture. 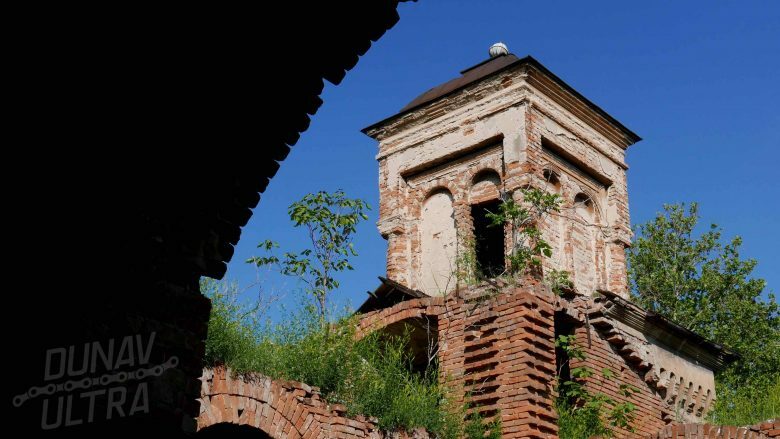 They say that regardless of their religious affiliation, all the inhabitants of Vidin prided themselves on the synagogue, because although it appeared 15 years before the Sofia one, it continued to compete in brilliance with its unique architectural and interior performance. All equipment: timber, chairs, chandeliers was delivered from Hungary and Austria. 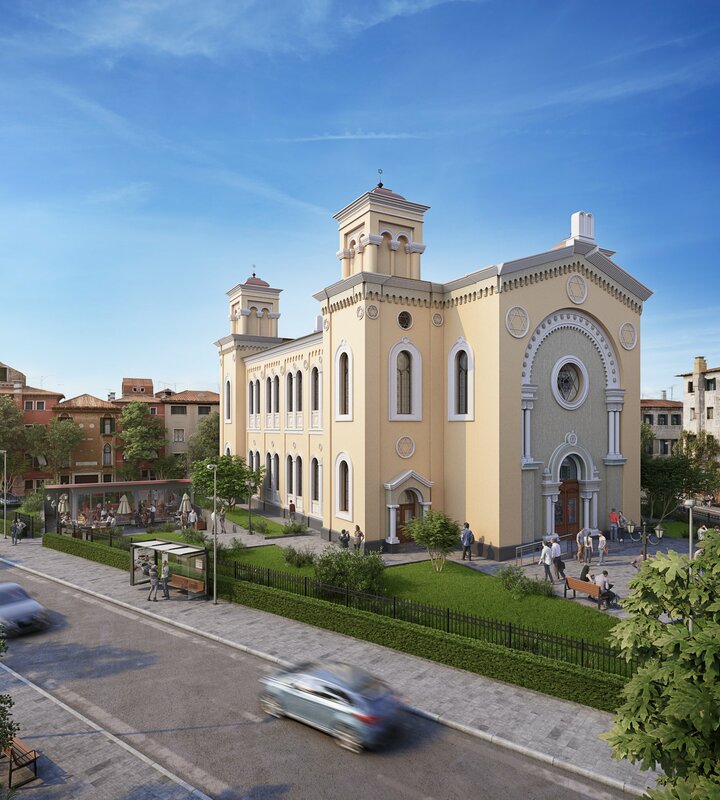 The synagogue in Vidin followed the desire to establish new values ​​for the city – development, prosperity, cultural life. 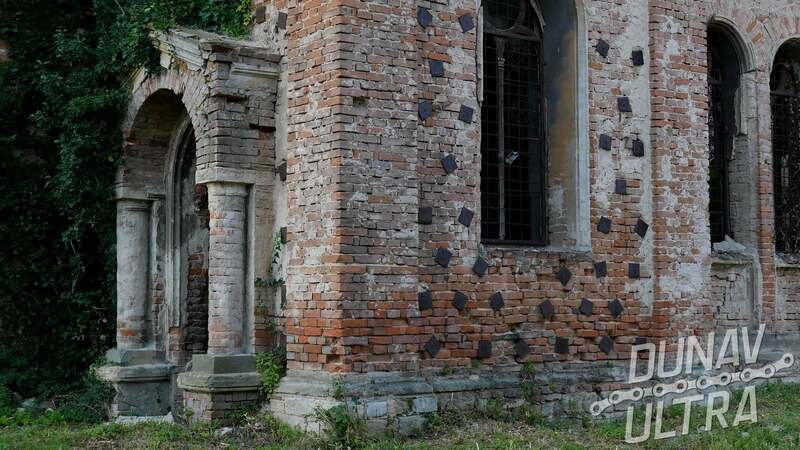 Historic events dramatically changed the direction of the public priority – in 1948, over 1200 Vidin Jews left the city in the direction of Israel. Virtually several dozen Jewish families remained in Vidin, and in 1950 the prayer house was handed over to the state. At that time the Communists decided to turn the premises into a warehouse, which slowly began to amortize the building. However, in 1980, a new decision was made to transform the building from a warehouse into a place for cultural events. Repairs began, in which the roof was removed and a solid amount of concrete was poured into the foundations and internal stairs. After the fail of Communism at the end of the 80′,s the change of the process to turn from Communism into Democracy, however, confuses the plans of the project, and the synagogue remains uncovered in the … waiting mode. For a short period of time the building begins to acquire the appearance of a ruin from antiquity. Nowadays, despite its condition, the synagogue is among the most interesting architectural sites of Vidin. It is also one of the first attractions foreigners can see by cruising or by cycling along the Danube in Bulgaria. 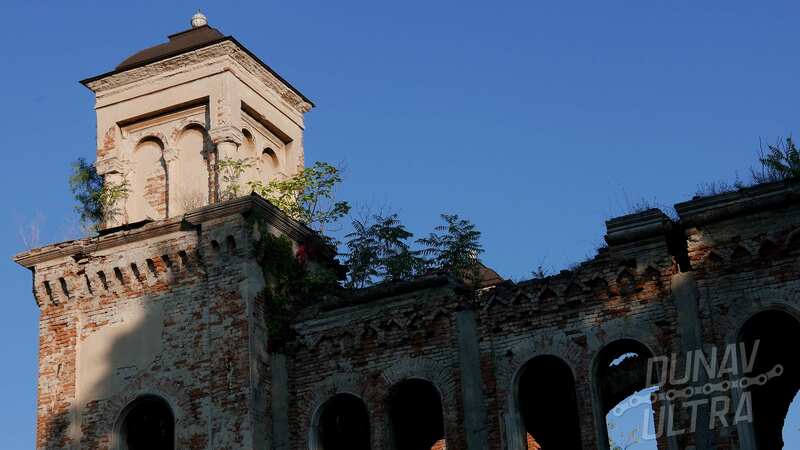 In 2017 the building was donated to the Vidin Municipality, which gave to the new owner the opportunity to try to restore the dignity of Vidin citizens through the complete restoration of the site. 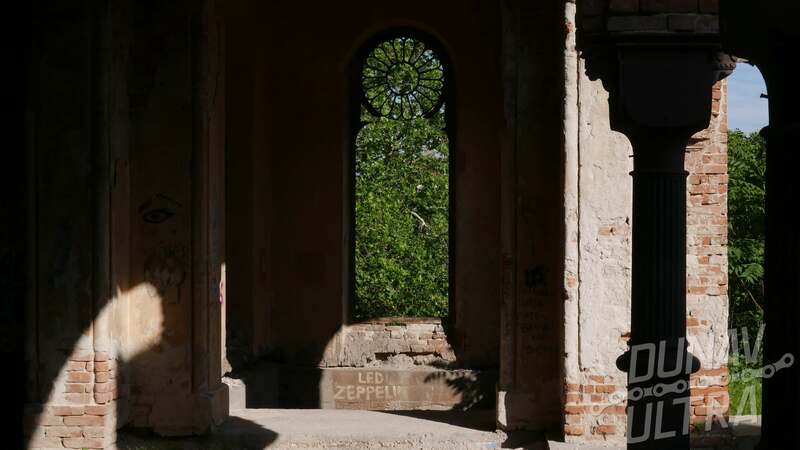 The total renovation of the building is worth nearly 5 million euro and according to the project, today’s ruins will become a brilliant attraction in the form of an exhibition space, a museum, a multifunctional event hall and a park area. The reconstruction is expected to last two years, and in 2021 the building will begin to perform its functions. During the presentation of the conceptual project it became clear that at the entrance of the Synagogue there were two marble slabs with Hebrew names of Jews from Vidin who died in the wars for the Liberation and preservation of the independence of Bulgaria: “These plates were found in the Regional History Museum , preserved in its entirety and after we finish the project, we will re-assemble them at the entrance “– promises Vidin mayor. 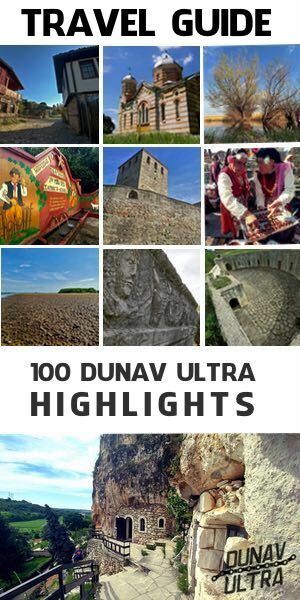 The Synagogue in Vidin is present under the N11 in our Travel Guide “The 100 Dunav Ultra Highlights”.